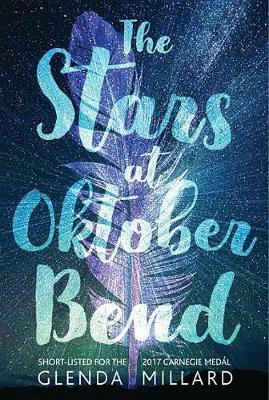 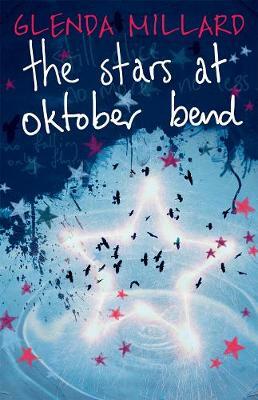 Buy The Stars at Oktober Bend by Glenda Millard from Australia's Online Independent Bookstore, Boomerang Books. 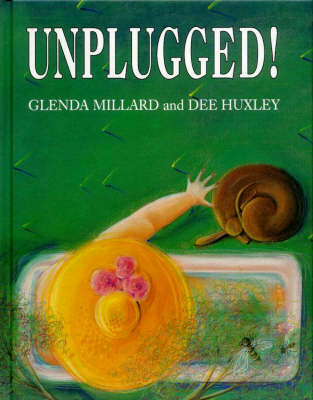 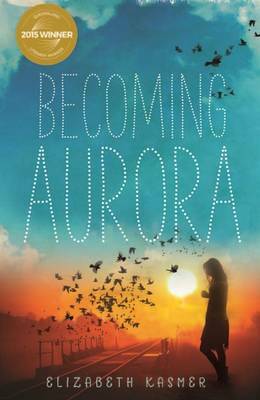 Glenda Millard is a highly respected author who writes for children of all ages. 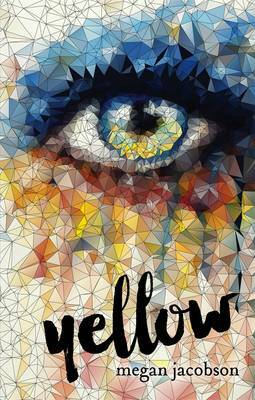 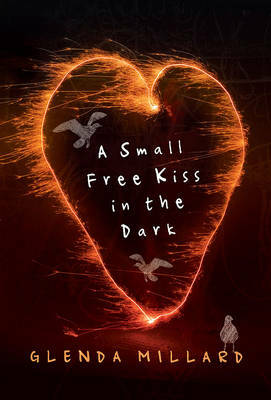 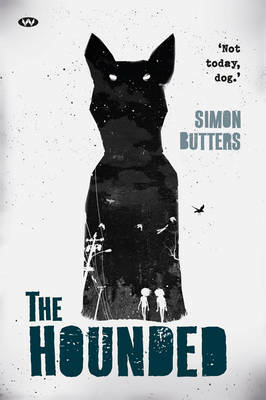 Her novel A Small Free Kiss in the Dark was the Winner of the 2009 Queensland Premier's Award for young adults, Honour Book in the 2010 CBCA awards for older readers, shortlisted for the 2010 NSW Premier's Literary Awards, and included on the Honour List for the 2012 International Board of Books for Young People. 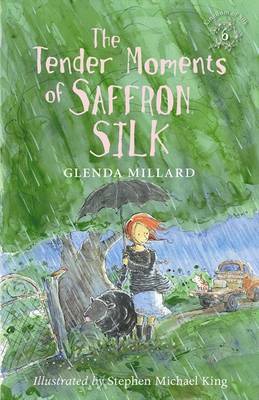 Books from her popular Kingdom of Silk series have also received individual awards. 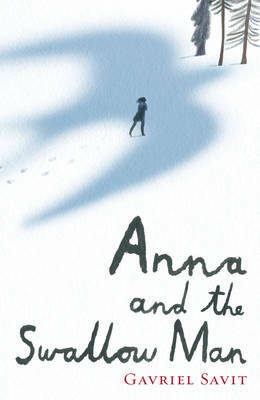 Her novel, The Novice, was chosen for a White Raven Award in 2006. 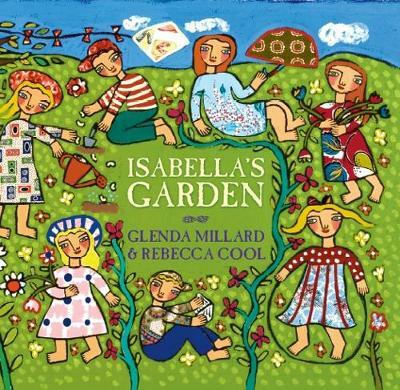 Glenda has also written many picture books, including The Duck and the Darklings, illustrated by Stephen Michael King, which was Winner of the 2016 WA Premier's Literary Awards for children's books and shortlisted in the 2015 CBCA awards.